Moss & Barnett is pleased to announce that it has relocated its offices to the Fifth Street Towers effective August 11, 2014. 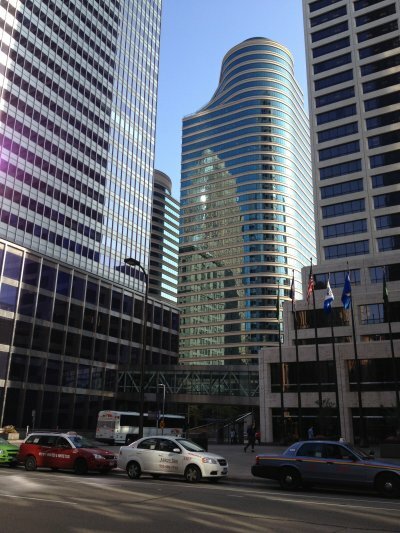 Our new address is 150 South Fifth Street, Suite 1200, Minneapolis, MN 55402. Our phone numbers and web address remain unchanged.